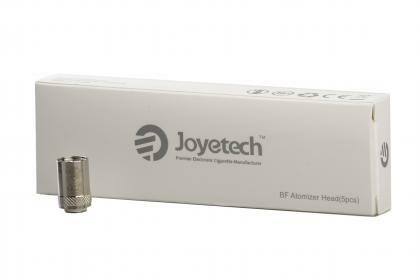 For use with Joyetech eGo AIO, AIO Box and Elitar tank. 1.5ohm is suitable for MTL (mouth to lung) vaping. 0.5ohm is suitable for DL (direct lung) vaping.